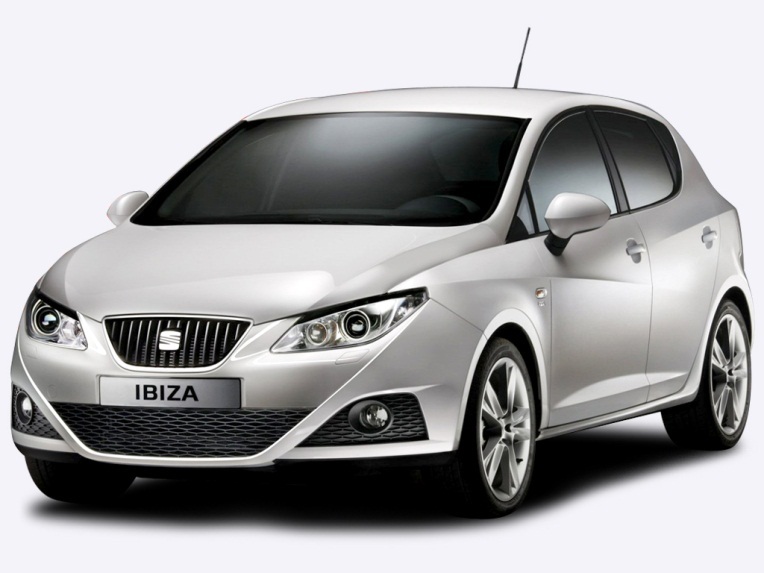 The Ibiza is SEATs bestselling car and epitomizes everything that SEAT look to achieve when they produce a car. It is a supermini which has often been hailed as SEAT’s most popular model with the current Mk4 model offered as a 3 or 5 door hatchback, or a 5 door estate. It is built on the Volkswagen Group A0 platform. It has received a 5 star overall rating from the Euro NCAP (click here to go to the Euro NCAP website) assessment scheme, it is also very reliable ranking high within the list of the UK’s 100 most reliable cars of the last decade. The Leon is another five door hatchback provided by SEAT and it is in its second generation with the third generation model fast approaching. The hird generation model is expected to make an appearance by the end of 2012. With the current model you can choose between a front wheel or four wheel drive. 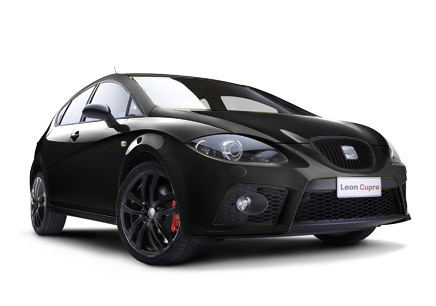 The Leon, like the Ibiza is no stranger to awards, there are also two special edition models available called the Copa Edition and the Cupra Edition. The Mii is one of SEATs newer entries, presented in 2011 with a 3 door hatchback body style and has since been made available with a 5 door hatchback body style. 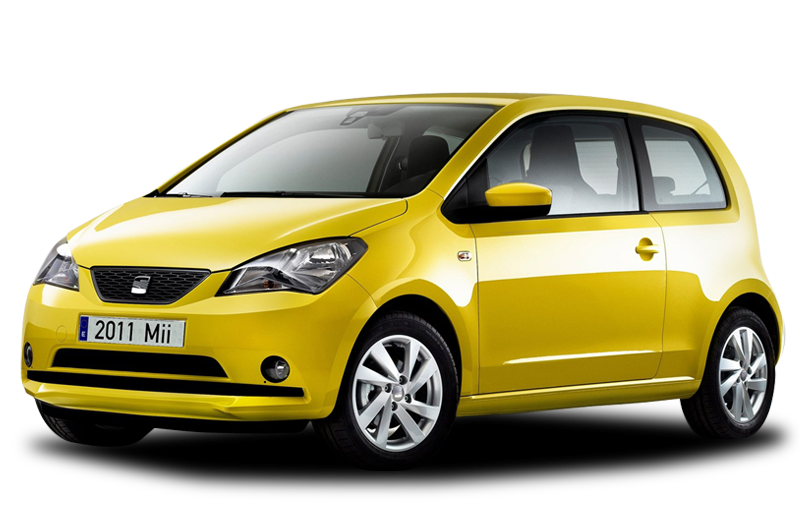 The Mii is classed as a city car and it is the first car in its class which features the automated braking system which helped the Mii receive a five star overall safety rating from the Euro NCAP scheme. It comes with a 1.0L engine and a 5 speed manual transmission keeping everything very simple for the buyer. The SEAT Mii, along with the Skoda Citigo, is essentially a rebadged version of the Volkswagen Up. The SEAT website has pricing information.